It was only a few weeks ago that the MMA (mixed martial arts) world was debating who would be the UFC interim featherweight champion at UFC 189. 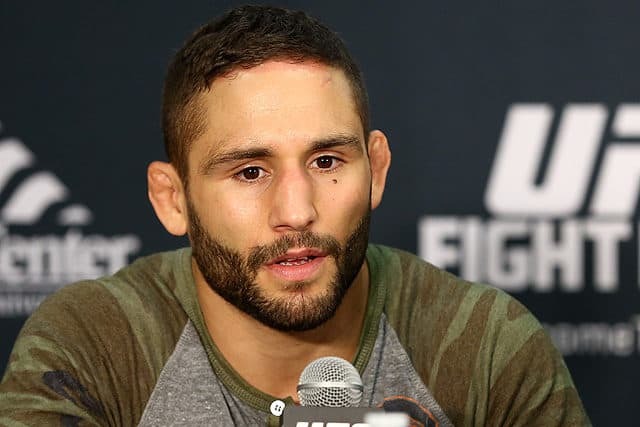 After six months of watching the promotion hype the ill-fated title fight between Jose Aldo and Conor McGregor, we were eventually left with late replacement Chad Mendes after ‘Scarface’ was injured and the rest is now history. 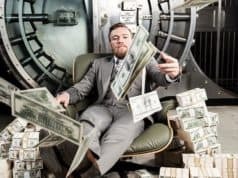 ‘The Notorious’ earned the junior strap with a second round TKO over ‘Money’, and in the process lined himself with a TUF 22 showdown with Urijah Faber. 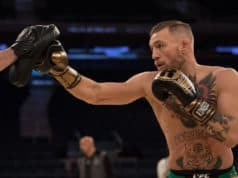 The pairing doesn’t follow The Ultimate Fighter tradition of having the coaches face each other in the UFC octagon at the season’s conclusion, but it does continue the trend of McGregor’s rivalry with Team Alpha Male. The California based fight team has their bantamweight champion TJ Dillashaw looking to settle his rivalry with former champion Renan Barao this coming Saturday (July 25th, 2015) in the main event of UFC On FOX 16. Was Chad Mendes at 100%? Probably not, but he took the fight and you can’t really downplay McGregor’s win when he didn’t decide on his opponent. 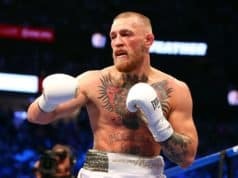 With Frankie Edgar calling out more often for a fight with McGregor, we may still get to see a wrestler with a full camp take on the SBG (Straight Blast Gym) prospect, but now with another champ calling out C-McG, ‘The Answer’ may have another challenger suddenly jump him in the race. As well as his recent support for Jose Aldo in his apparent battle with his employers, Dillashaw has been quite vocal this week. His rematch with Nova Uniao rival Renan Barao has been long-awaited, after a delay caused by ‘Baron’ pulling out of his UFC 177 rematch due to fainting before hitting the scales. A potential third fight with his Brazilian counterpart lays on the horizon if Barao beats Dillashaw this weekend, and maybe a superfight with McGregor too, if the Irish star can get past his eventual unification bout with Aldo. A lot will be decided in the main event this coming Saturday.